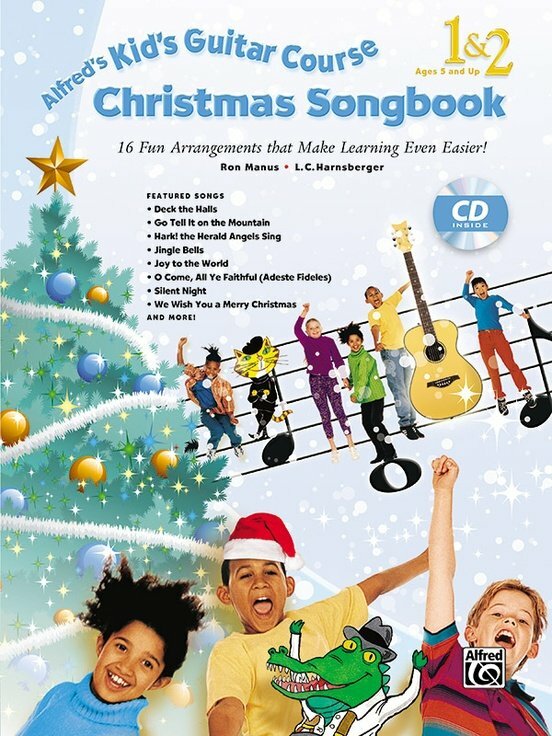 Have even more fun learning to play the guitar with your all-time favorite Christmas songs! The arrangements in this book correlate to Alfred's Kid's Guitar Course, Books 1, 2, and Complete, plus Alfred's Teach Your Child to Play Guitar---with handy page references throughout to help you integrate them directly into your lessons. The accompanying CD contains every song performed by a professional guitarist for listening and playing along.